Background image: Group of students walking near the Campanile. The Centers for Educational Equity and Excellence empower non-traditional, underserved, and underrepresented students who reflect the diversity of California with the specialized support, expertise, and advocacy required to achieve educational equity and excellence. 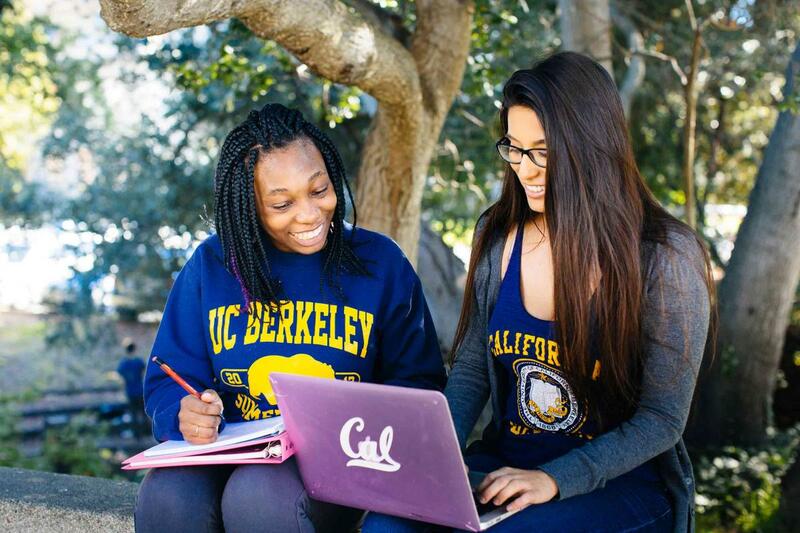 The Centers exemplify the commitment of the University of California, Berkeley to scholarship, public service, and the posterity of our state. The Disabled Students’ Program (DSP) supports students with disabilities in achieving academic success. Our staff includes disability specialists, professional development counselors, and accessibility experts that work with students with disabilities throughout their educational career. 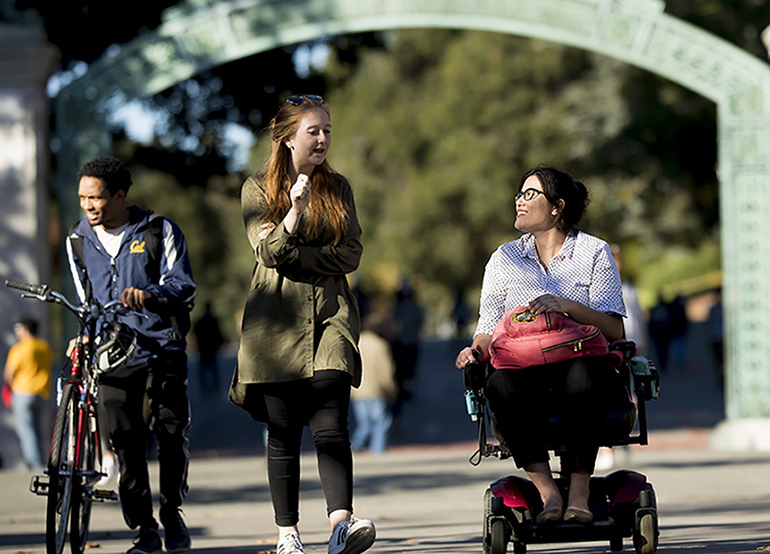 DSP serves currently enrolled UC Berkeley students with documented disabilities seeking undergraduate and graduate degrees. The Centers for Educational Justice & Community Engagement (EJCE) at UC Berkeley is a collaborative of seven offices and centers that advocate for, build capacity with and dialogue among and across diverse communities. 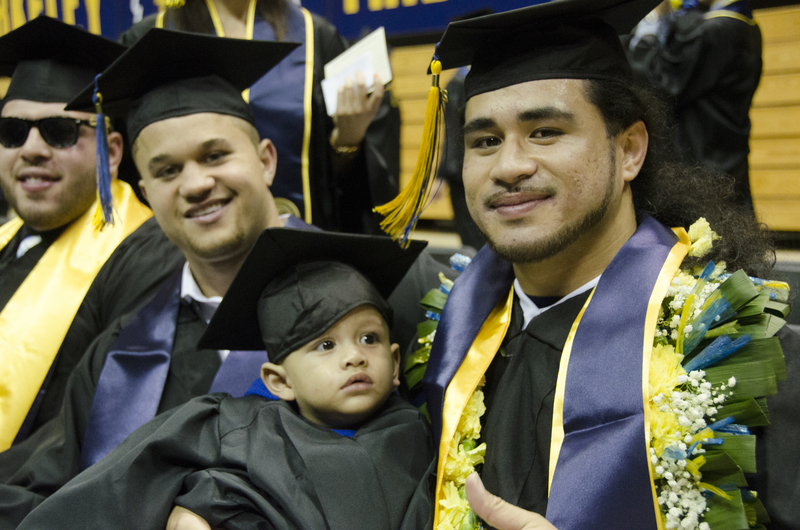 Our community engagement approach enriches the academic success of students while fostering a campus climate that honors the dignity of all people.